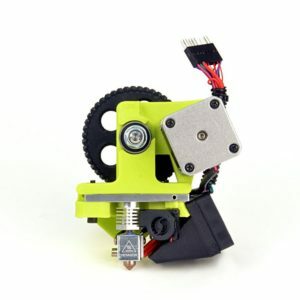 Flex your LulzBot 3D printers muscle! 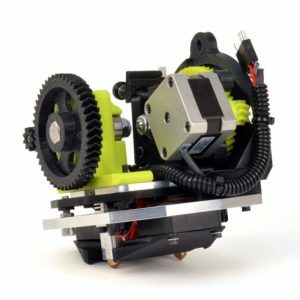 Upgrade your LulzBot® TAZ Desktop 3D printer with our updated LulzBot TAZ Flexystruder Tool Head v2 to 3D print with an ever-growing list of flexible specialty 3D printing filaments. 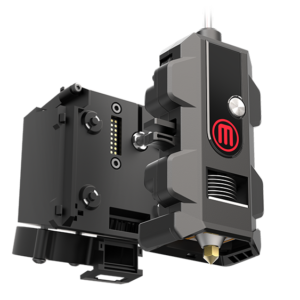 This new tool head unites our all-metal LulzBot® Hexagon Hot End with our reliable and proven Flexystruder extruder. 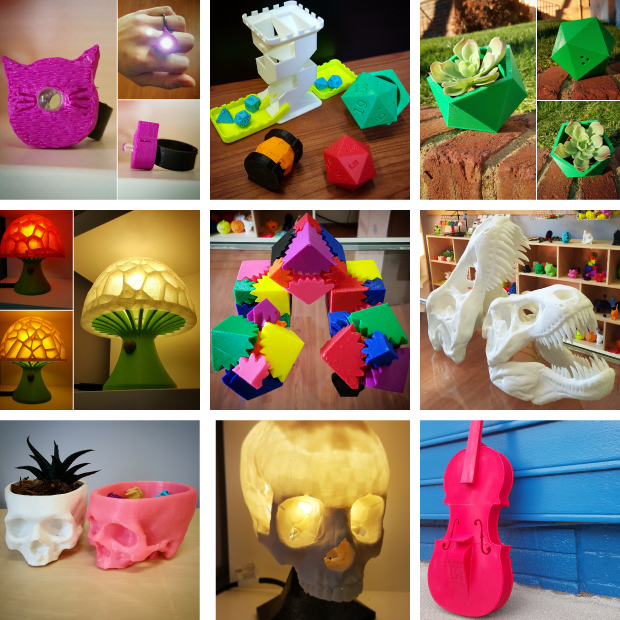 After upgrading your desktop 3D printer you can create custom flexible cases, enclosures, and grips with SemiFlex™ by NinjaTek. Use NinjaFlex® for strong and stretchy props, costumes, and wearables. 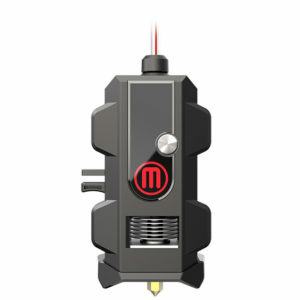 Be prepared for more specialty flexible filaments in the future with the all-metal hot end thanks to its maximum extrusion temperature of 300°C. 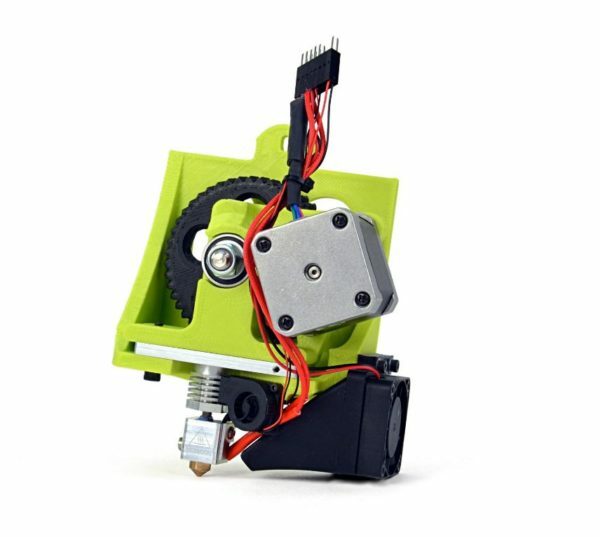 Using stiff, non-flexible filament with the green flexystruder is not advised as it can lead to premature extruder body wear and purging difficulty when switching between materials.